With two main trims, the GS 350 AWD, and the GS 450h, the Lexus GS has gained a strong following in Canada. The GS 350 starts at $57,850 and the hybrid GS 450h starts at $76,050. The hybrid comes with most of the options you can find for the GS 350, but is equipped with the seamless CVT, which is designed for exceptional fuel economy, coming in at a 7.5 combined l/100km gas consumption figure. The GS 350 offers a great 11.0 combined l/100km figure. From the exterior, the GS has strong, clear and concise lines dressed with subtle curves. 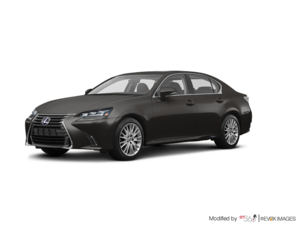 18-inch aluminum alloys and heated side mirrors, a shaded moonroof, and aggressive adaptive Bi-Xenon HID headlamps are all standard on the GS 350. For rainy days, windshield wipers are automatically activated and fog lamps come standard. Behind the beautiful alloy wheels there is a powerful braking system, with ventilated discs and assisted by ABS. A good 400 litres cargo capacity is offered with the GS 350. 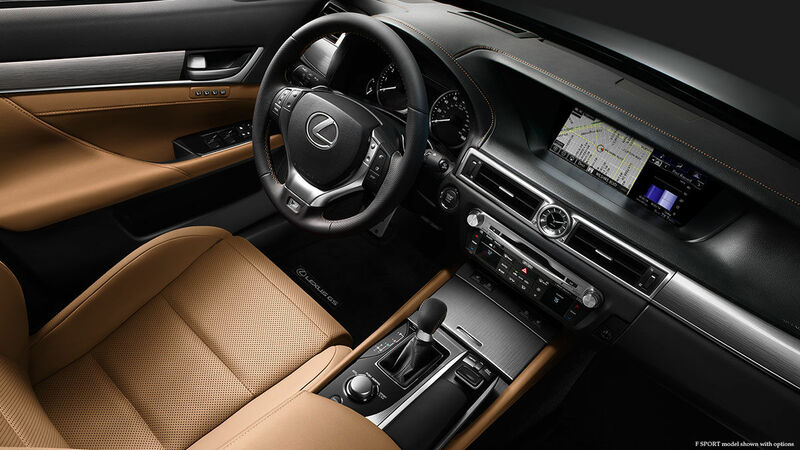 Inside the GS, the luxurious leather and trims come in many color options, a heated steering wheel with audio controls wrapped in leather and with paddle shifters right behind. Dual-zone automatic climate control, a 12.3-inch LCD display, audio auxillary and USB audio input with Bluetooth capability are also great interior features of the Lexus GS. The leather seats are heated and conditioned for the driver and front passenger in the GS 350, and are also 10-way power adjustable with driver seat memory. The GS comes with much convenience that complement the distinguished and high technology feel of a great midsize luxury car, with a backup camera, a multi-function display and a navigation system. Under the hood is a tried and tested 3.5 L VVT-i V6 that boasts a strong 306 hp and 277 lb/ft of torque. An advanced 6-speed automatic transmission drives both front and rear thanks to Lexus's Advanced All-Wheel Drive system. 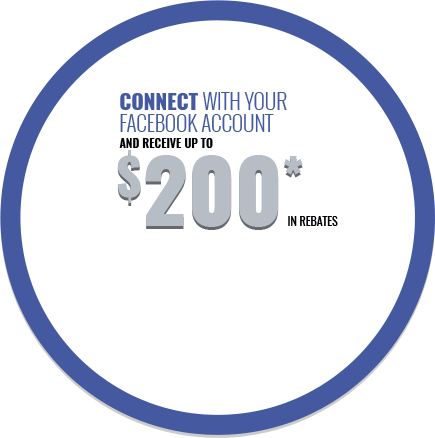 There are plenty of driver aids to prevent you from going off course like traction control, stability control, dynamics integrated management, ABS and premium conveniences like hill-start assist control are also available. The steering is electric powered and the suspension is composed of double-wishbone suspension up front and multi-link suspension at the rear. The GS 350 has stabilizer bars in the front and rear while the GS 450h is equipped with an adaptive variable suspension. Without doubt, the GS breaks the typical European occupied market in storm, offering very clever innovations and thinking in an efficient and powerful midsize luxury sedan. 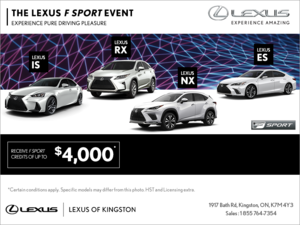 The reliability that Lexus offers guarantees great value on the long run at a very competitive price.